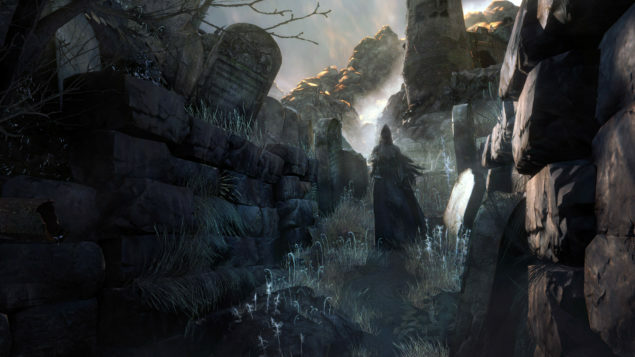 Sony Computer Entertainment and From Software will release Bloodborne‘s Patch 1.04, on Monday revealed the changes coming with the patch. Password matching can now be done regardless of level. Password matching can now be done even if registered to a different oath. Quicksilver bullets and blood vials can now be stored up to 600 (the previous limit was 99) in the storage in Hunter’s Dream. 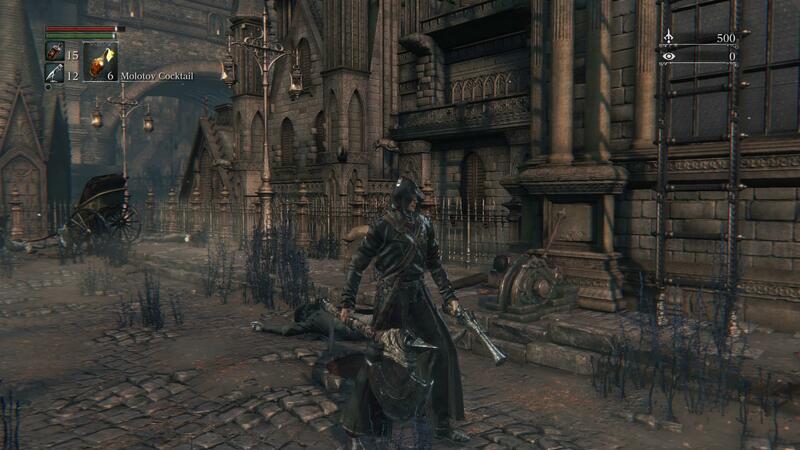 Weapons and hunter tools have been tweaked, it will be mostly buffs. A bug of the Rifle Spear has been fixed. A bug with Blood Gem Imprints has been fixed. Boss rewards in the Chalice Dungeons will be improved, they will now drop blood gems randomly. Chalice dungeons will now include Blood Stone Shards at Depth 1, Twin Blood Stone Shards at Depth 2, Twin Blood Stone Shards and Blood Stone Chunks at Depth 3, Blood Stone Chunks at Depth 4 and Blood Stone Chunks and Blood Rocks at Depth 5. Other bugs have been fixed. More detail about the recently teased DLC for Bloodborne, will be shared after E3. Maintenance for the patch will be conducted on Monday between 4 and 7 AM EDT.